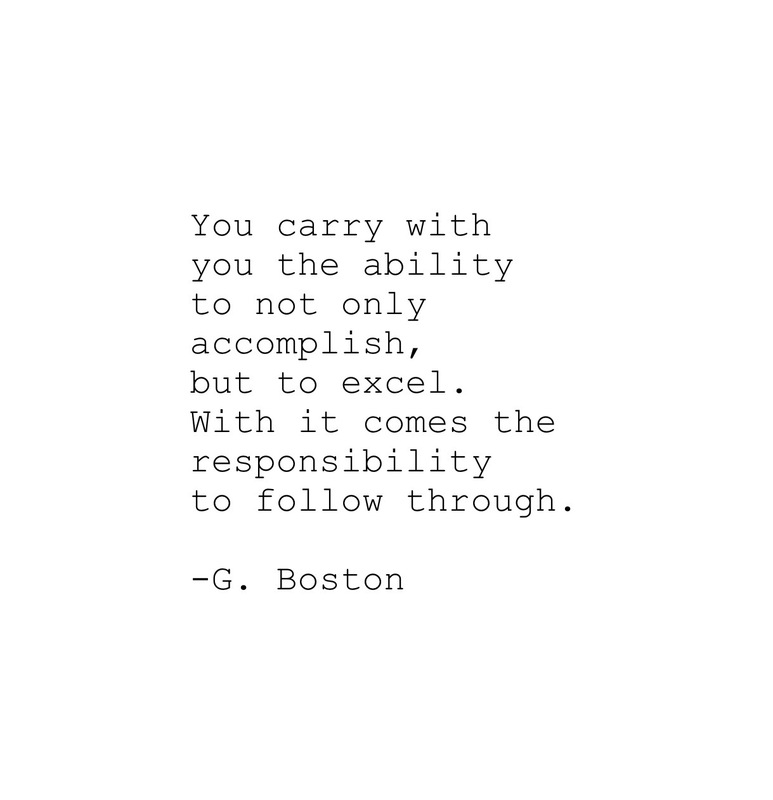 Quotes – Excel. | musings at random. Check out today’s message, if you wish. Happy reading, and best of days to all. Musical Monday, featuring Mike Figgis.